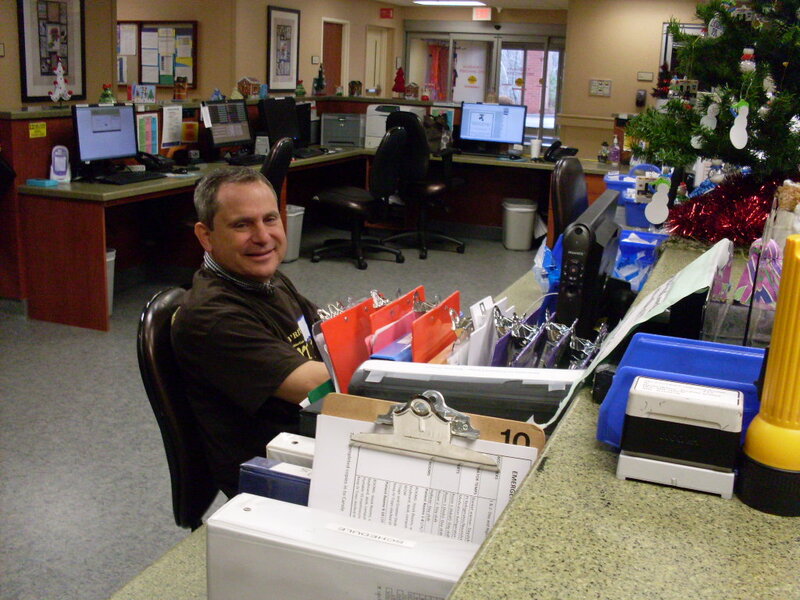 ​Helping those in need after a disaster is a core commitment that has guided us since 1865. 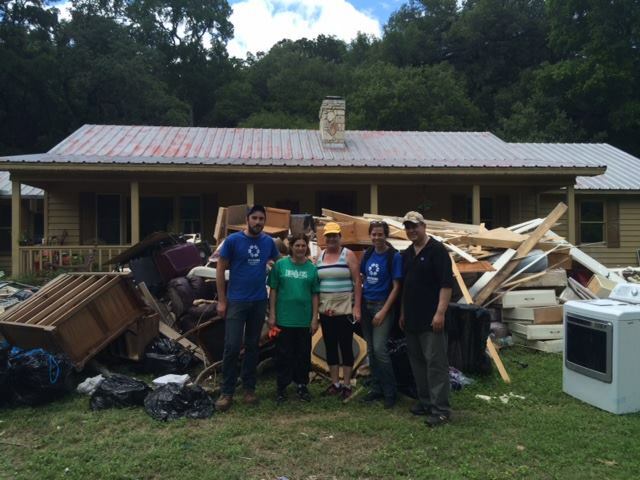 When floods, wild fires, earthquakes, tornadoes or hurricanes devastate a community, B’nai B’rith volunteers, members and supporters spring to action to help. 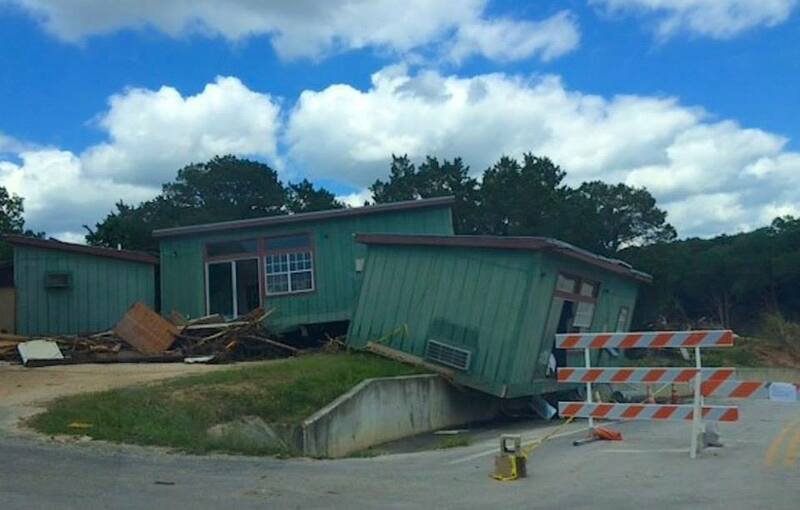 In late 2015, we expended monies from our Flood, Tornado and Hurricane Disaster Relief Fund to help in the aftermath of the destructive tornadoes and torrential rains that plagued Mississippi, Arkansas, Tennessee, Alabama and Texas. The disaster left more than 40 people dead across the region and destroyed thousands of homes and businesses. In this disaster, as with others before it, B’nai B’rith utilized its contacts in coalition with other agencies to provide emergency support relief efforts and long-term rebuilding plans. We have struck particular common ground with our friend and partner Alpha Epsilon Pi (AEPi) in recent years in the area of disaster relief. This year, we received, from AEPi, the first installment of a $100,000 grant to support our ongoing, global disaster relief efforts. That recognition from AEPi will help us help others, enabling us to open disaster relief funds when a disaster strikes anywhere in the world. At the convention where we accepted this grant, attendees packed disaster preparedness kits for senior citizens in B’nai B’rith housing facilities across the nation. In 2015, B’nai B’rith also opened its Disaster Relief Fund to assist victims of the Nepal earthquake. The funds raised supported programs carried out by our partner IsraAID and the Jewish Coalition for Nepal Disaster Relief. The B’nai B’rith Project H.O.P.E. (Help Our People Everywhere) distribution for Passover 2015 provided kosher for Passover food to more than 2,600 poor and elderly households in several communities in six states. 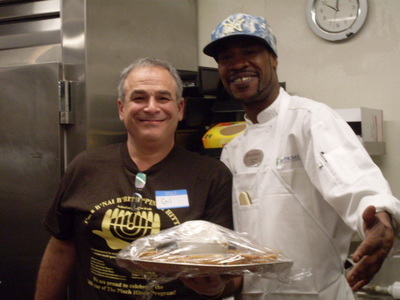 Community volunteers raise the funds, purchase the food, pack the bags and distributed the food in time for Passover. 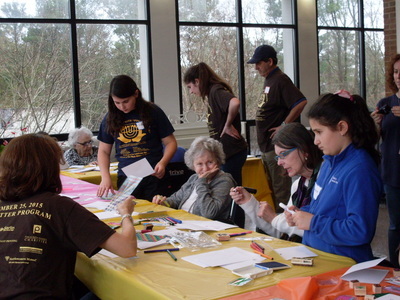 B’nai B’rith Great Lakes Region, in conjunction with the national program, is an example of the local dedication to the program. Twice a year, for Passover and to break the fast after Yom Kippur, Great Lakes volunteers shop for and package 50-100 kosher, non-perishable food baskets for distribution to less fortunate families in the community. B’nai B’rith Great Lakes Region launched a college scholarship program to provide local resources for students looking for financial assistance with the high cost of college tuition. The program provides scholarships to high school seniors in Michigan who are entering their freshman year in college. Recipients are selected on their academic achievement, financial need and community involvement. In addition to the generosity of sponsorships and endowments, monies for the scholarships were generated by a musical concert at the elegant Berman Theatre. With nearly 100 golfers participating in a fun-filled day on the links, culminating with an awards dinner, this is one of the Great Lakes Region’s most successful fundraisers. Proceeds from this event go to benefit and strengthen B’nai B’rith programs. Houston B’nai B’rith members and supporters host “Schlep Sunday” each December, where they accept donations of clothing, toys and non-perishable food to support Houston's homeless. For more than 60 years, the B'nai B'rith Henry Monsky Lodge of Omaha, Neb. has held Breadbreakers, a weekly lunch and lecture program. Every Wednesday, members meet at the Rose Blumkin Jewish Home to hear from a variety of speakers. Sitting governors, senators and members of Congress have all given talks. For more than 20 years, the B’nai B’rith Bagel Brigade, operating in West San Fernando Valley, California, has been providing free food to people in need—with a special focus to ensure children from low-income families do not go to school hungry. Before sunrise, volunteers gather daily to pack up donated food from local supermarkets, and bagel shops to bring help to those in need within the Los Angeles area. During Canada's Federal election 2015, B'nai B’rith Canada launched an education campaign called IMPACT2015. As part of the campaign, B'nai B’rith Canada hosted debates in key regions across the country and created a magazine which highlighted party leaders and candidates across the country.